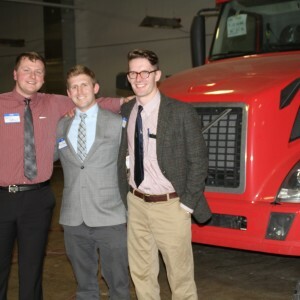 On Monday March 14th, the Cleveland Industrial Innovation Center was lively and astir with activity, as usual. However, instead of machine humming and keyboard typing, glass clinking and chitchatting could be heard. DTMCo. and affiliate company Rooftop Green opened CiiC’s doors to welcome several architects and their guests for a night of networking. 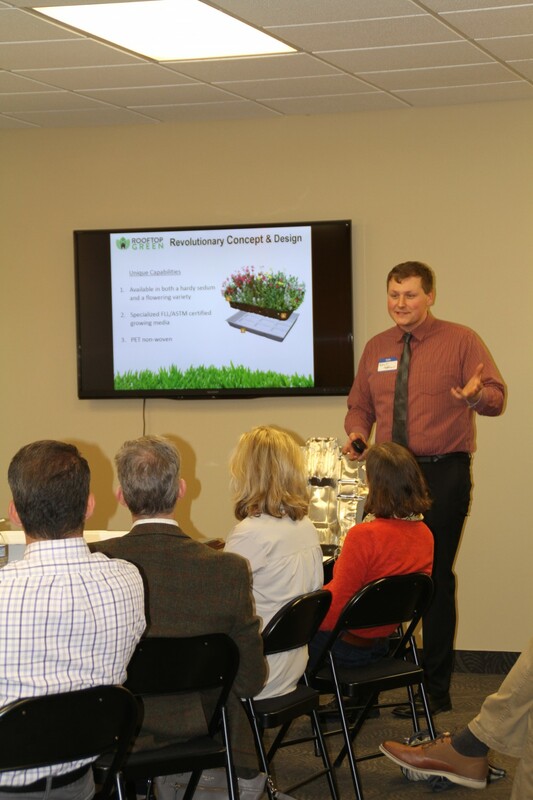 The principle reason for such an event was to showcase our new modular green roof tray system that will launch soon in the spring. The event began with a small reception and presentation, during which Dan introduced Rooftop Green and the new product. RTG was founded in 2015 as one of the most recently established DTMCo portfolio companies. It fits in well amongst its fellow affiliates, finding and fulfilling an unmet need within a certain market. In this case, that market is in the green roof industry, and the need lies in affordability. Rooftop Green’s primary objective is to make affordable, accessible green roof systems that anyone can use. 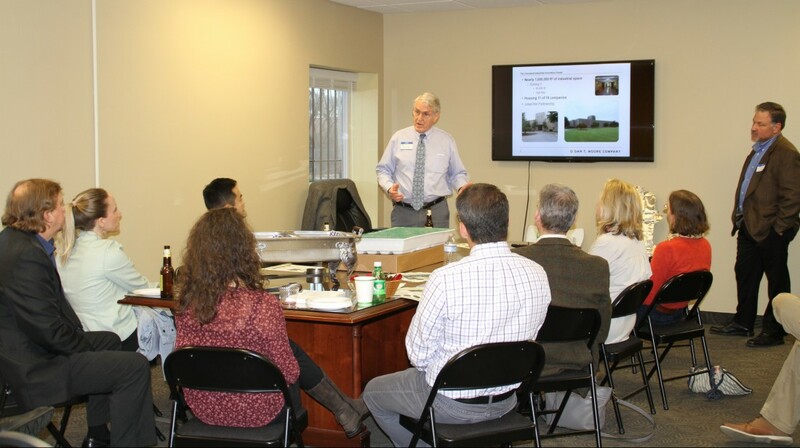 Rooftop Green President Patrick Hoffman continued the presentation, detailing product specs and benefits. Armed with an innovative design and a sister-company supplier, RTG manufactures modules based in a 100% recycled polymer tray. This seemingly simple design change has revolutionary potential in the green roof industry. Rooftop Green’s all-inclusive modular life does not require any of the pre-installation elements that have become industry standard for extensive and intensive green roof systems. Its polymer tray design has absorptive and permeable qualities that eliminates the need for any water management elements. In fact, the tray holds the perfect amount of water, fostering seed germination and healthy plant life. 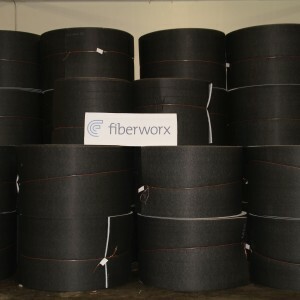 The Fiberworx material is porous, soft, and lightweight. In order to make green roofing accessible and affordable, the system must be easily installed and managed. Rooftop Green’s trays do just that. 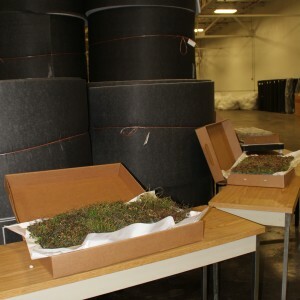 They are light enough to be moved and shifted, so our clients can make the green roof they envision. Whether they prefer to hire a roofer, or do it themselves, installation is easy. 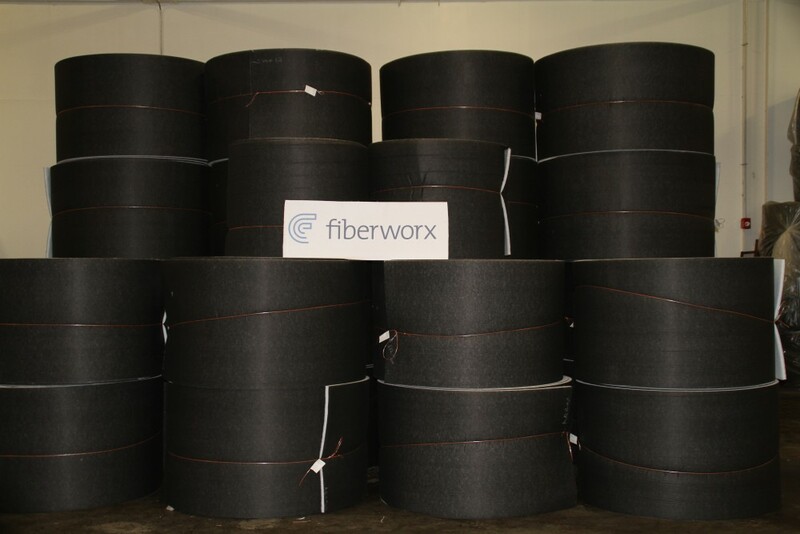 All of these characteristics of the Fiberworx tray lead to possibly the most important advantage–its low cost! Rooftop Green clients do not and will not have to invest in external constructions, protective layers, and installation fees to have a green roof. 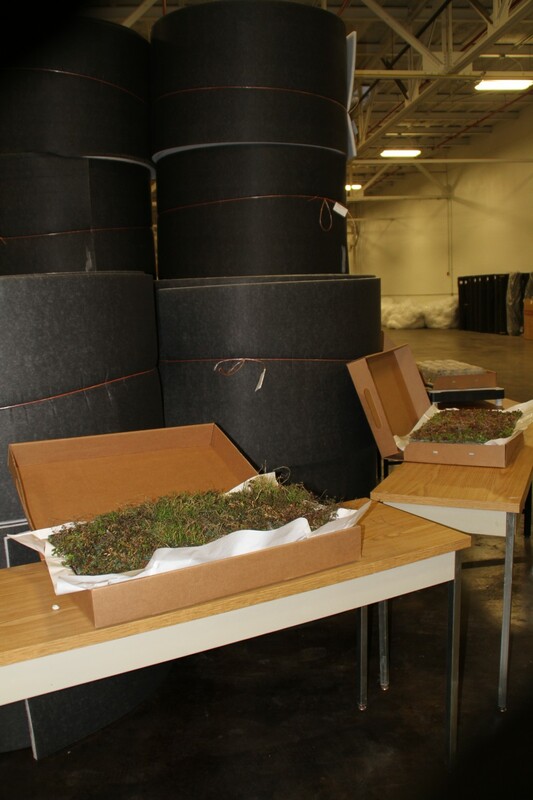 They can make their choice between the standard sedum mix, the wildflower aesthetic, and or specialized herb trays, and easily install their modules themselves, if they wish. This allows Rooftop Green the opportunity to make green roofing a possibility for nearly anyone. 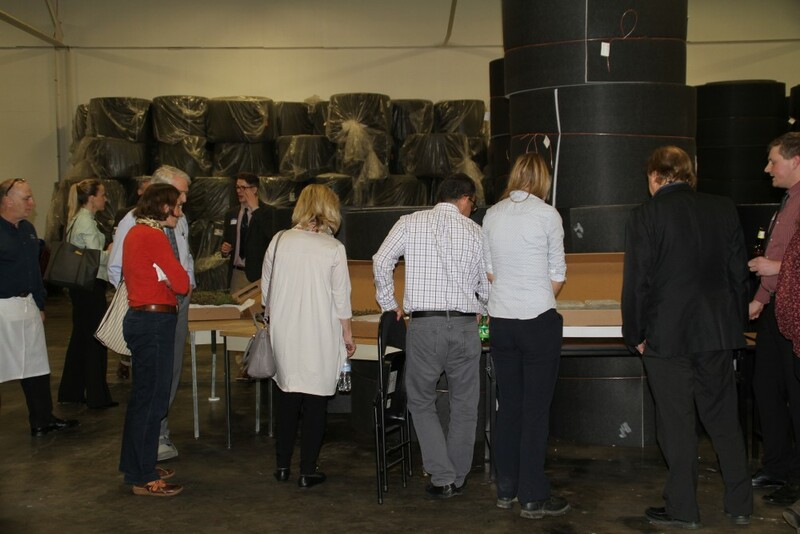 After the presentation, our guests were invited to join the Rooftop Green and Dan T. Moore Company teams for dinner in the actual facility where our materials are produced. 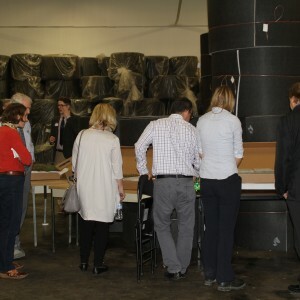 Several Rooftop Green modules were exhibited alongside finished rolls of synthetic Fiberworx materials. Conversation flooded the enormous space, with topics ranging from green infrastructure to the renovation and rehabilitation of industrial buildings like the Cleveland Industrial Innovation Center. 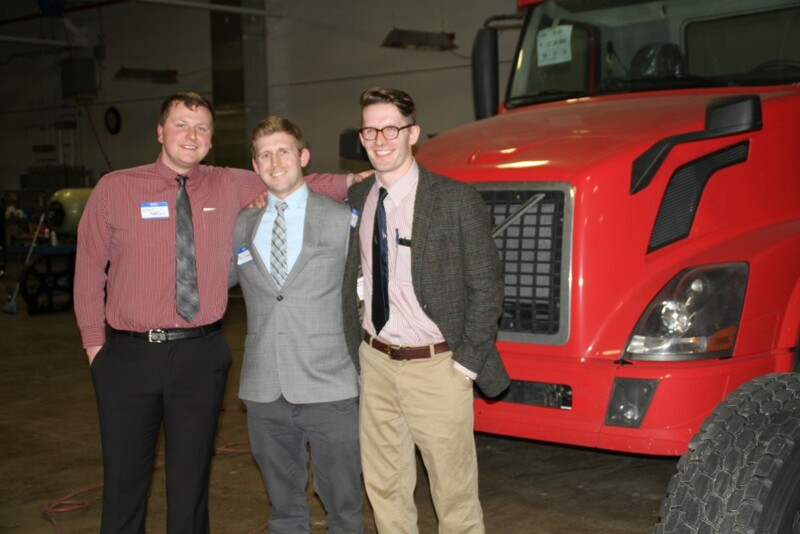 We topped off the night with a tour of several affiliate companies located at CiiC, including NatGasCar, Ecowise, and the newest addition to the portfolio, Polymersion. For more information on Rooftop Green and our all-inclusive modular life, please visit our website.